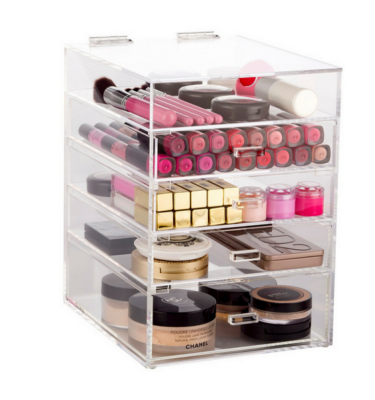 The Makeup Box Shop is home of Australia’s Original and Favourite Acrylic Makeup Organizers. 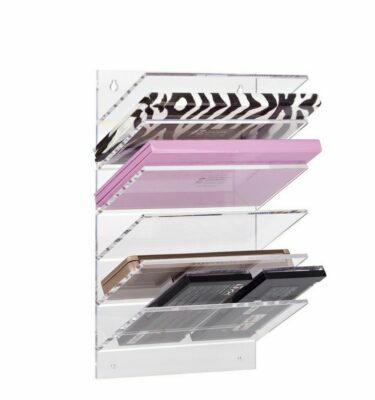 Acrylic Makeup Organizers are ideal for storing your makeup items as they are made from clear acrylic which makes it easy for you to find the makeup item that you are after easily. 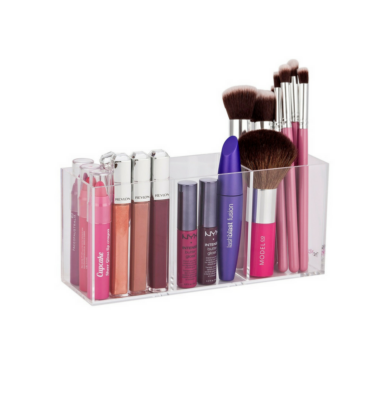 Our Acrylic Makeup Organizers come in a range of sizes so they can be tailored to suit your makeup collection. 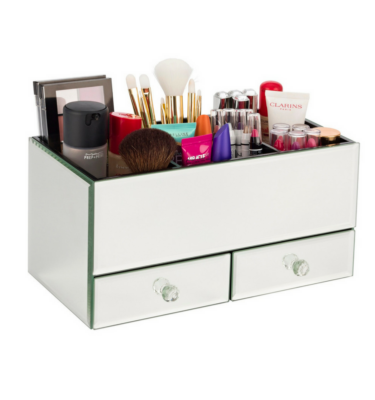 Our organizers range from 4 drawer mini units that are ideal to fit on top of our 5 drawer and Luxe storage units. 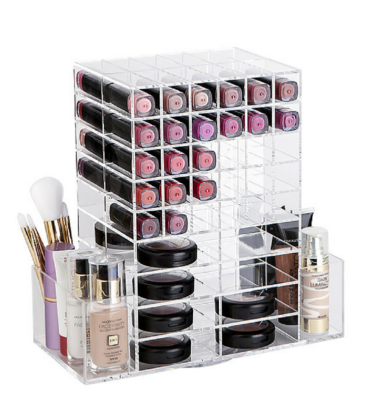 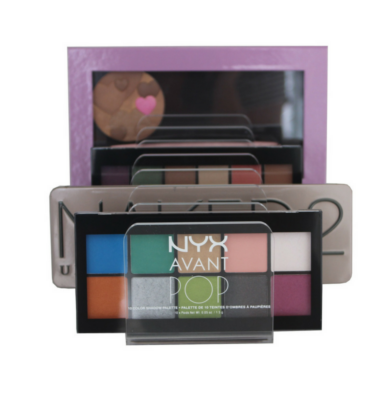 The Makeup Box Shop is home of the original Acrylic Makeup Organizer in Australia. 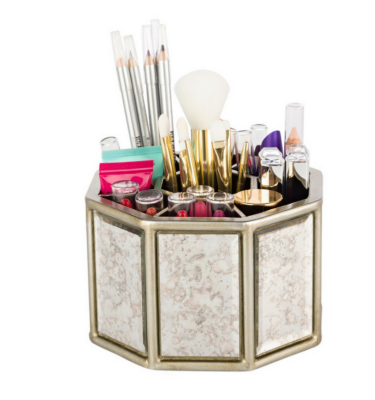 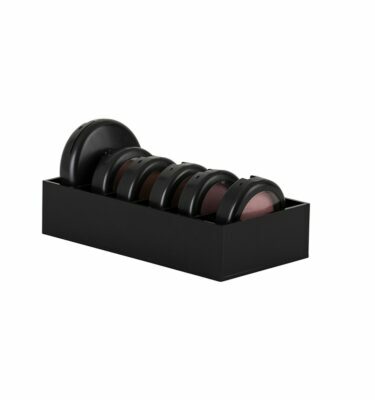 Buying an organizer from the Makeup Box Shop means you are getting the highest quality and best value makeup organizer on the market today.